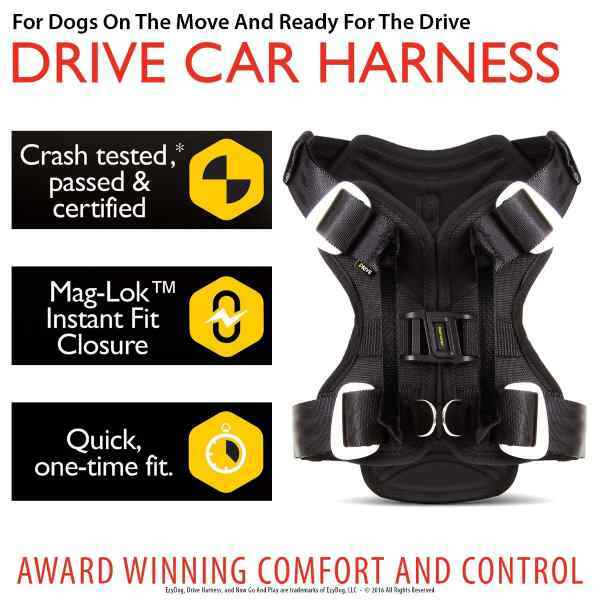 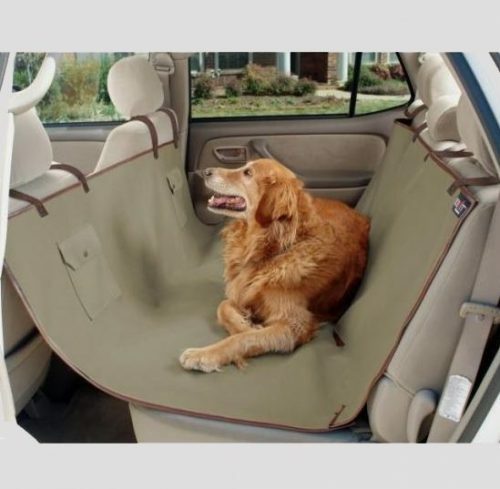 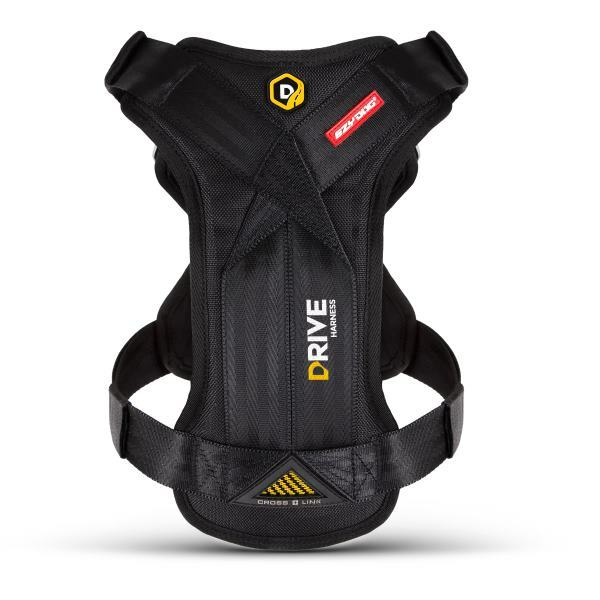 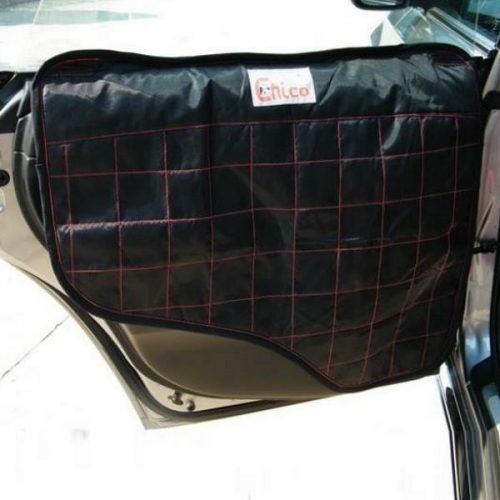 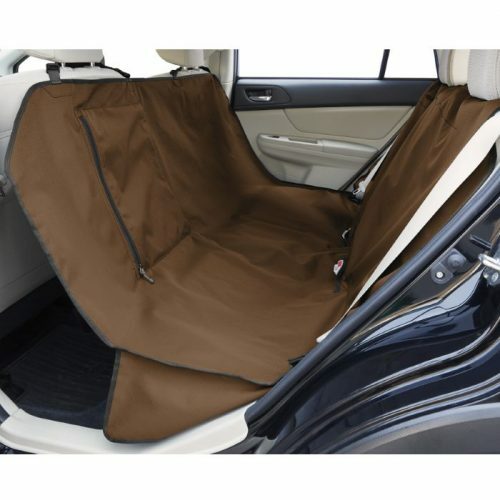 The Drive Dog Car Harness from EzyDog Australia is a car safety harness for your dog. 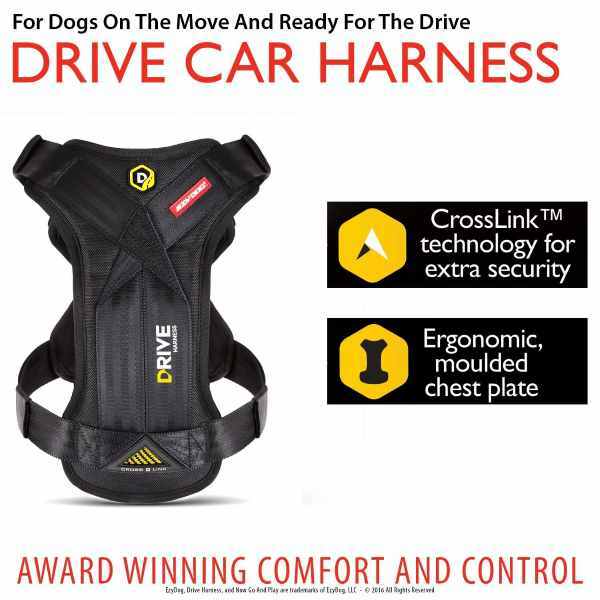 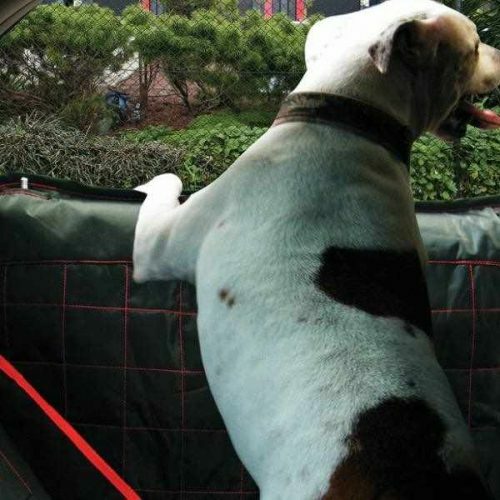 Both a travel harness and a walking harness, your dog is secured whilst in transit and ready for the drive. 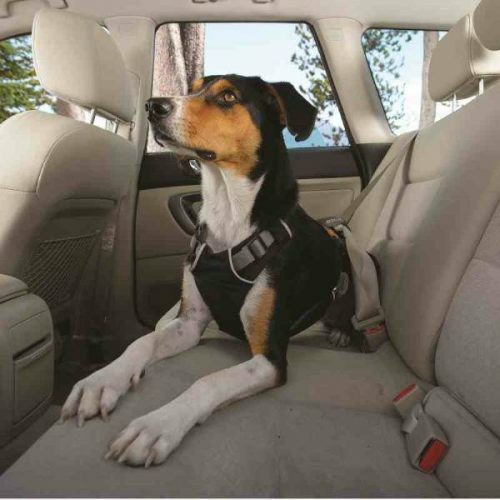 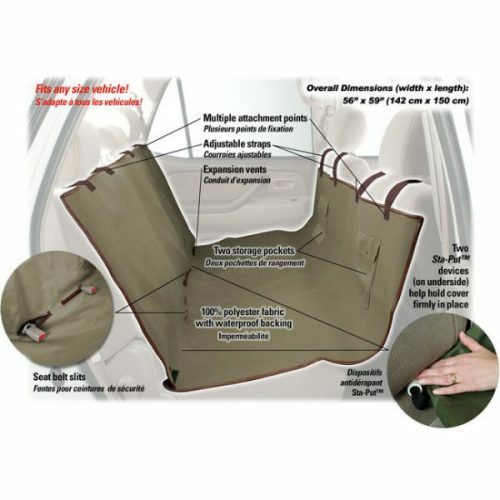 Simply feed the seat belt through both webbing handles on the top of the harness, click the buckle into the seatbelt of your car and you're ready to go. 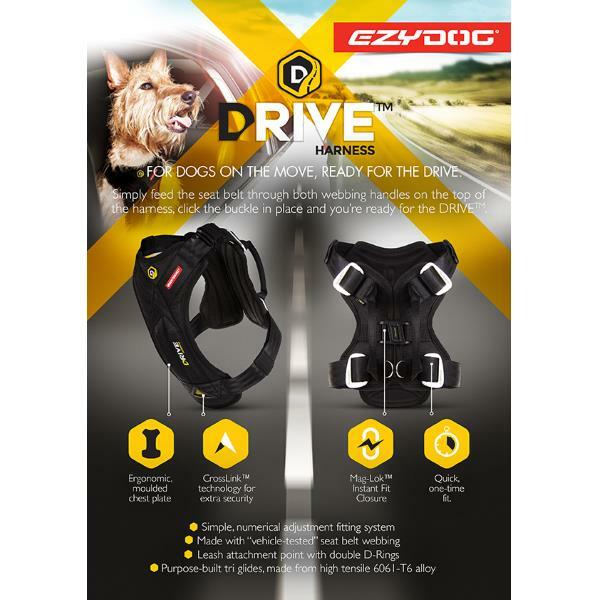 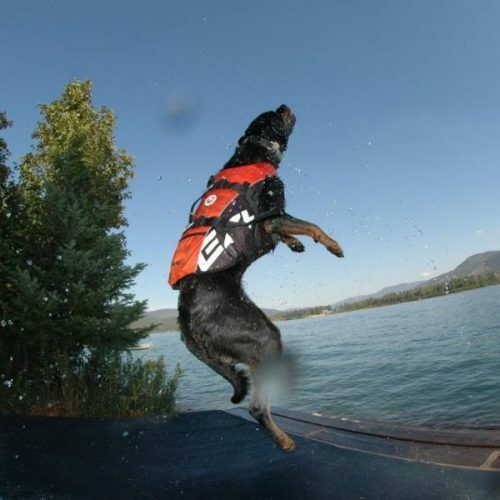 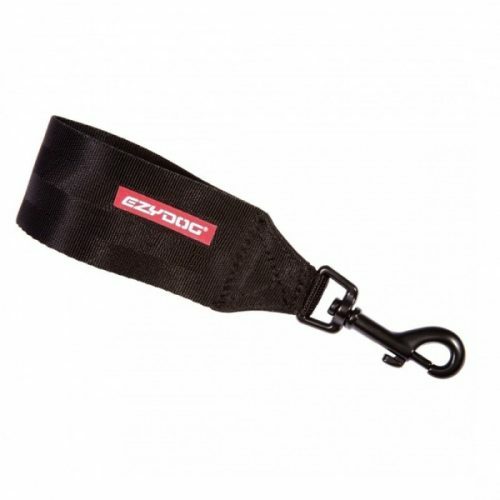 The EzyDog Drive Dog Car Harness from EzyDog Australia is a car safety harness for your dog. 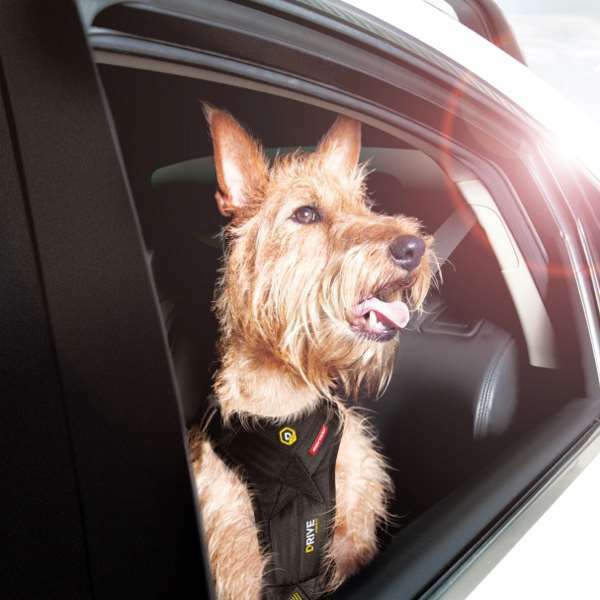 Both a travel harness and a walking harness, your dog is secured whilst in transit and ready for the drive. 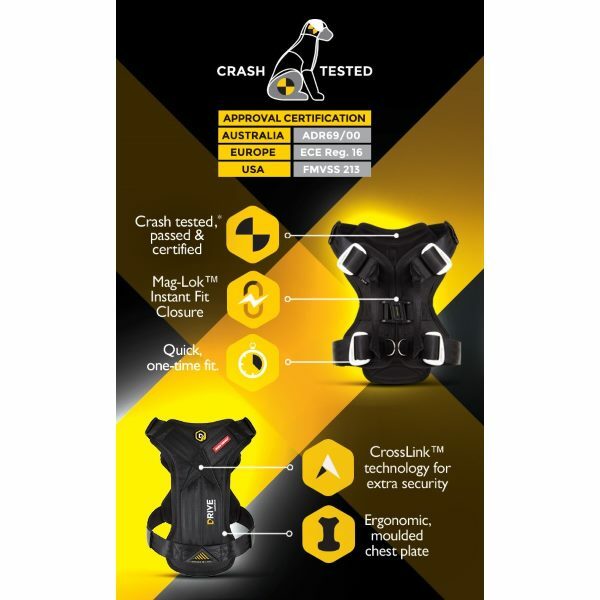 The car safety harness conforms to and has passed all relevant requirements for the following standards: Australia (ADR69/00) Europe (ECE Regulation 16) USA (FMVSS 213). 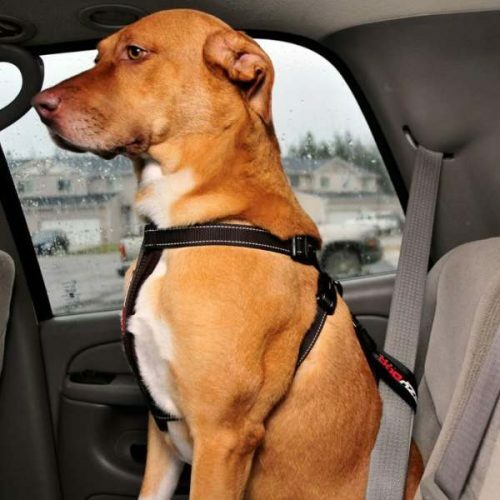 Simply feed the seat belt through both webbing handles on the top of the harness, click the buckle into the seatbelt of your car and you’re ready. 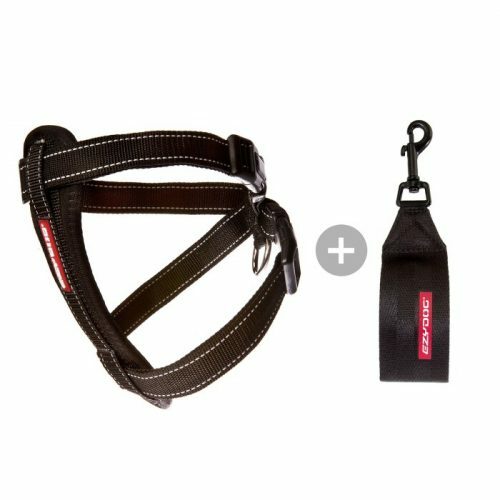 You only have to fit the harness to your dog once (see fitting instructions video below). 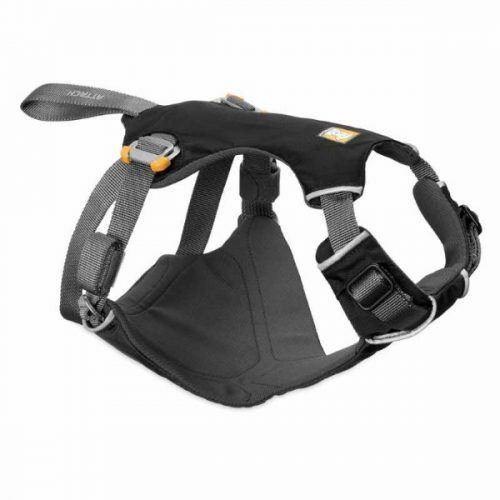 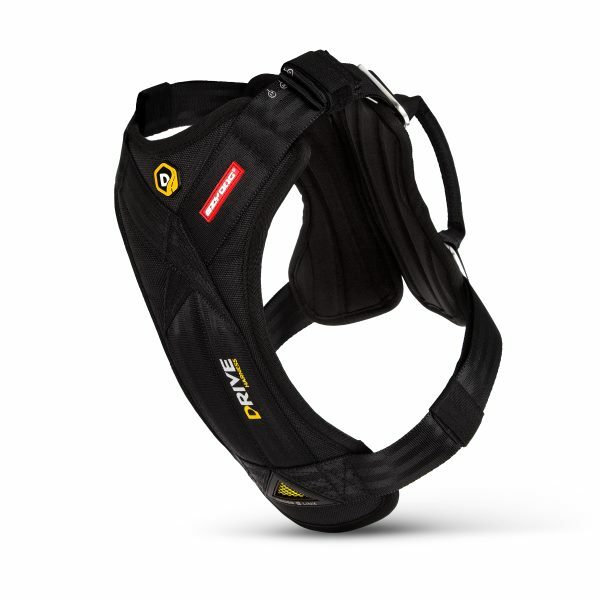 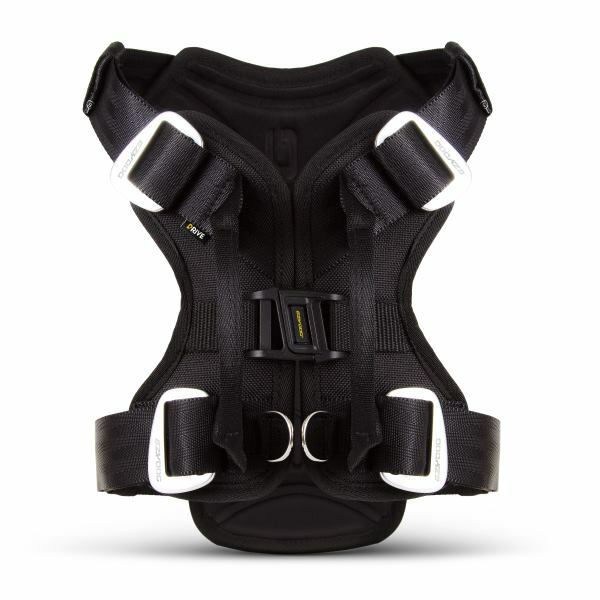 From then on, the harness can be taken on/off very quickly using the Mag-Lok™ Instant Fit closure system. 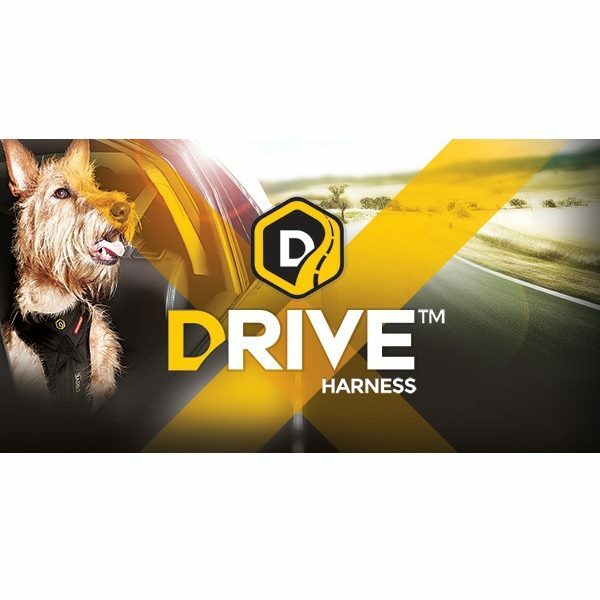 Includes two stainless steel D-rings to the top of the harness for leash attachment, meaning that you don’t have to switch from Car to Walking Harness when you get to your destination. 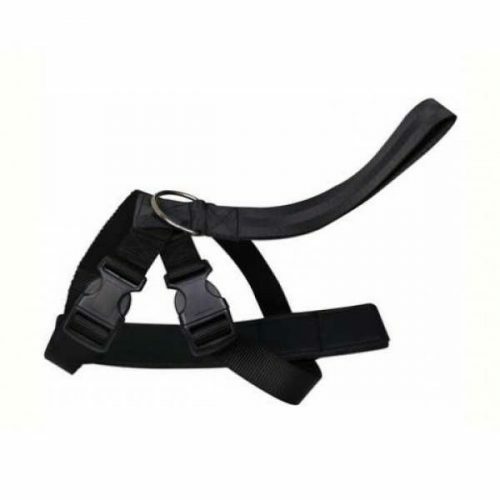 Only the strongest and high quality materials are used in this harness. 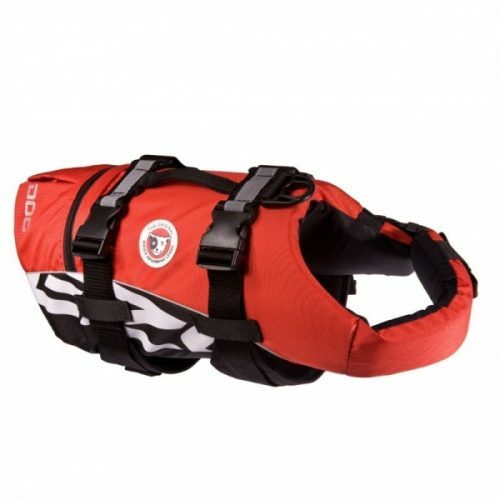 The Tri-Glides are made from Aluminium Alloy, so are light, durable and incredibly strong. 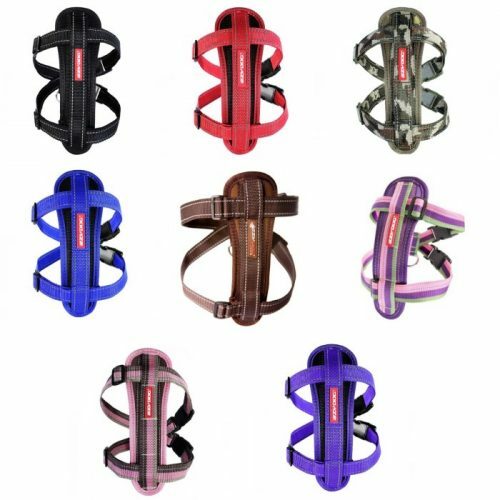 All webbing is made from vehicle-tested seat belt webbing and the Crosslink™ technology ensures that the harness is the ultimate in strength. 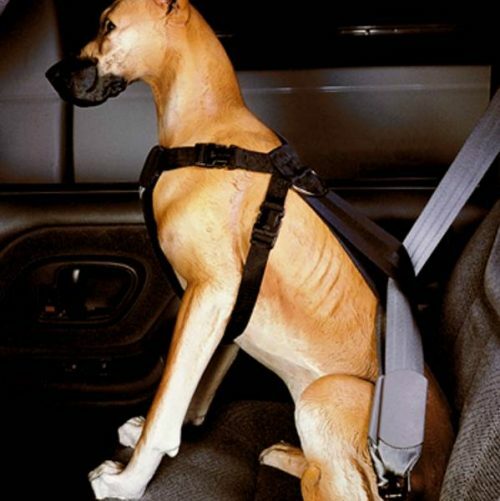 The Chest Plate section is padded and contoured to mould to the shape of the dog for a custom fit. 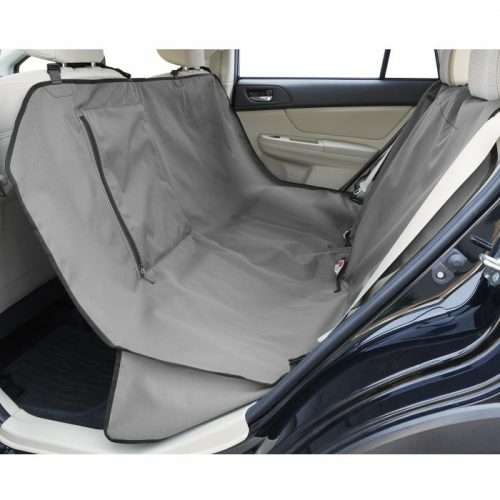 Hand wash in mild detergent and air dry in shade.